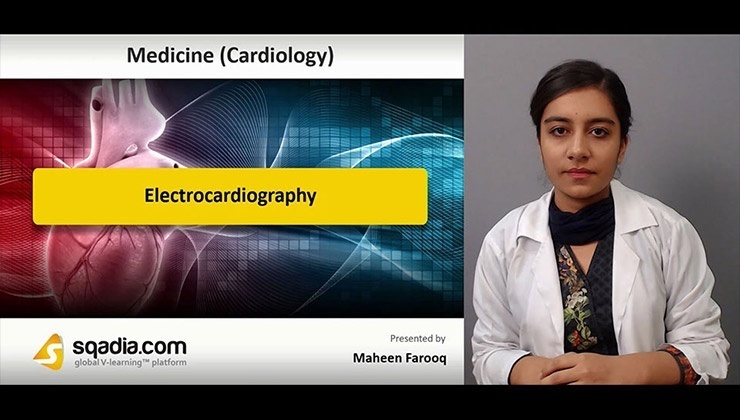 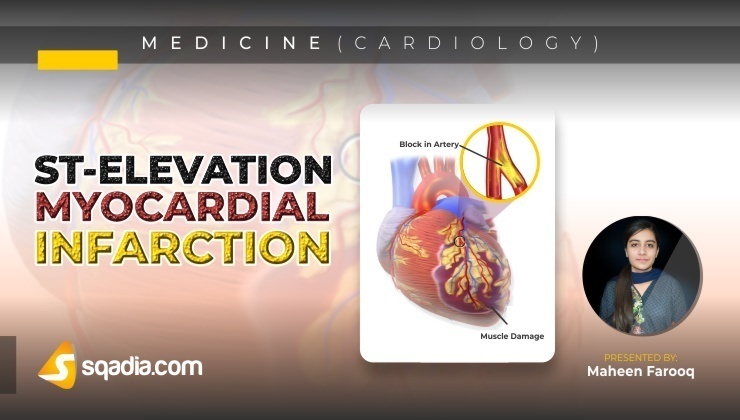 Cardiology is the study and treatment of disorders of the heart and blood vessels. 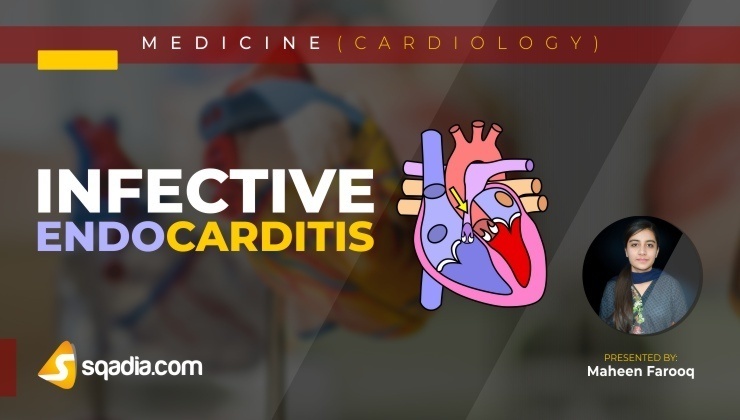 sqadia.com is a unique V-Learning™ platform that aims to provide practitioners, physicians-in-training, and Medical students at all levels with the critical tools to keep abreast of the rapidly changing scientific foundations and clinical advances in cardiovascular medicine. 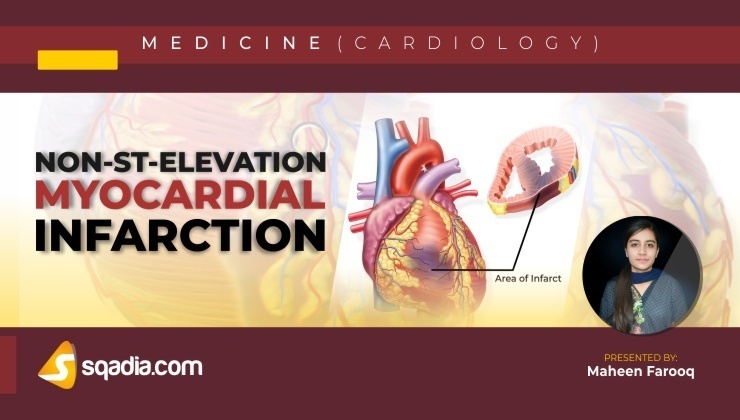 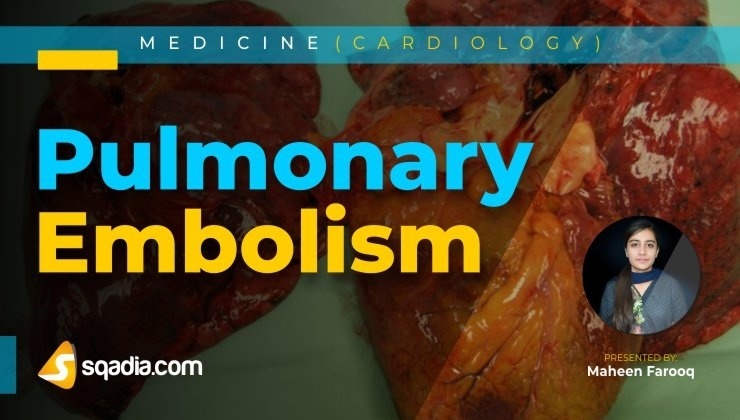 Cardiology is a branch of internal medicine. 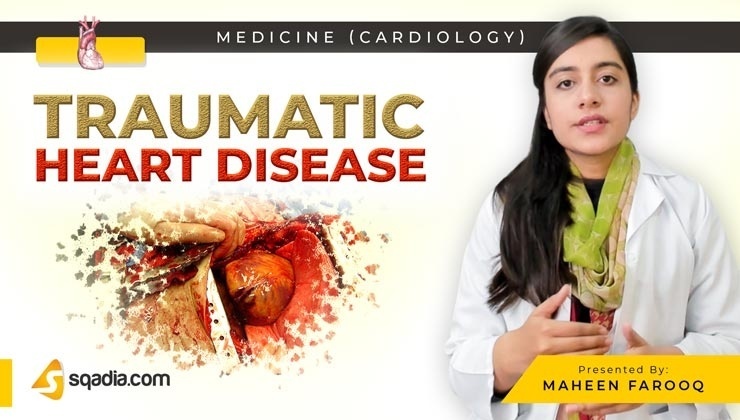 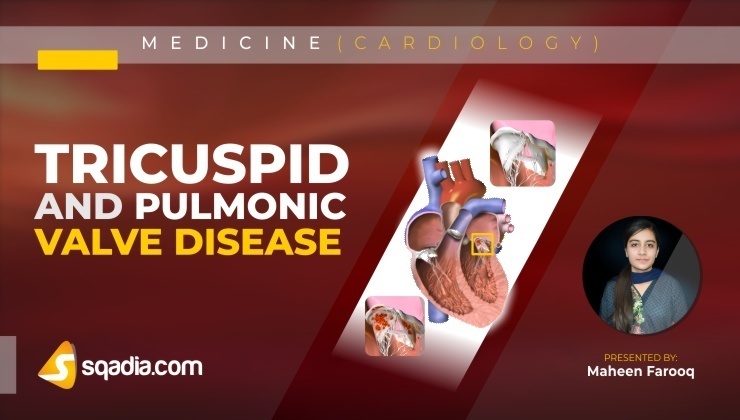 sqadia.com provide you detailed medical video lectures as per ''Braunwalds Heart Disease - A Textbook of Cardiovascular Medicine'' by Mann. 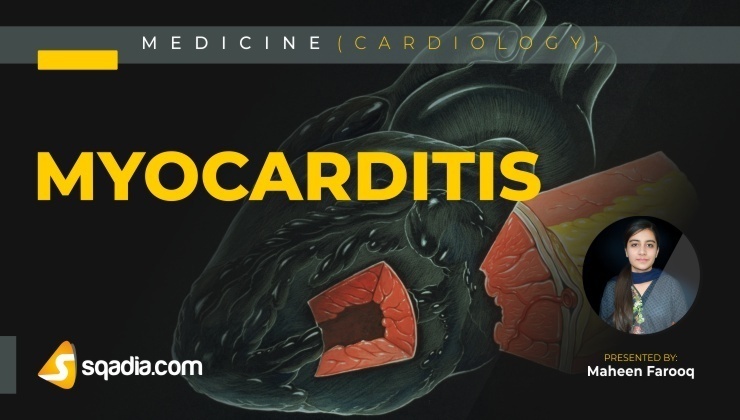 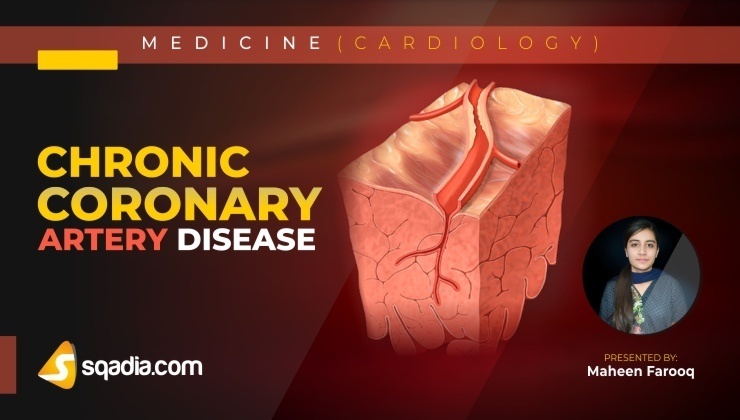 Resourceful Doctors at sqadia.com enhance your learning by explaining how to diagnose and treat heart diseases e.g. 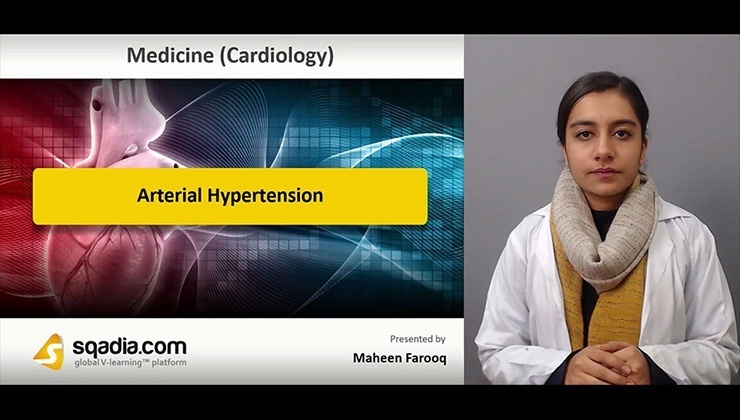 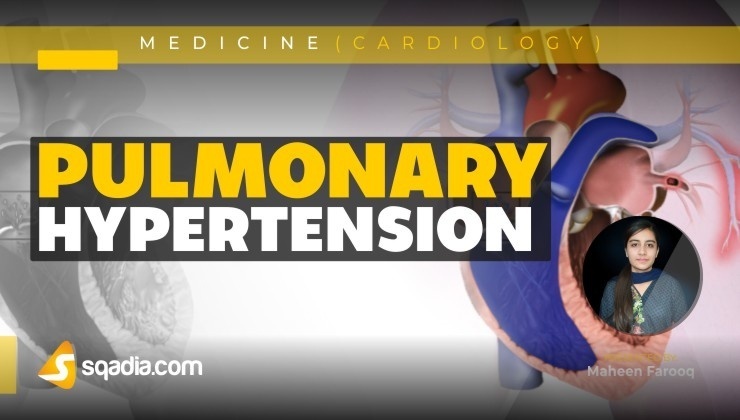 Arterial Hypertension by reviewing medical history and relating it with physical examination. 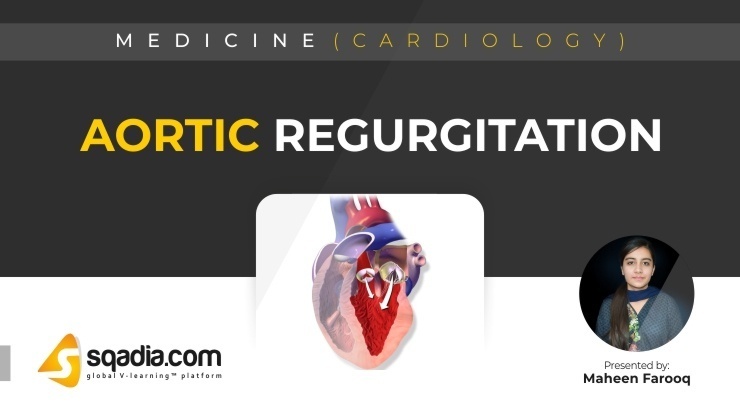 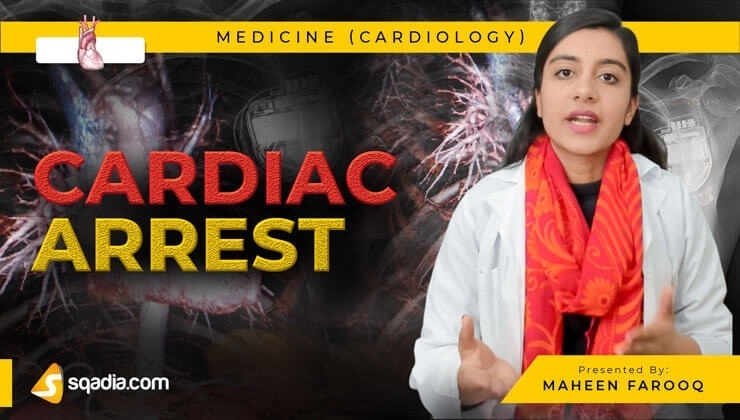 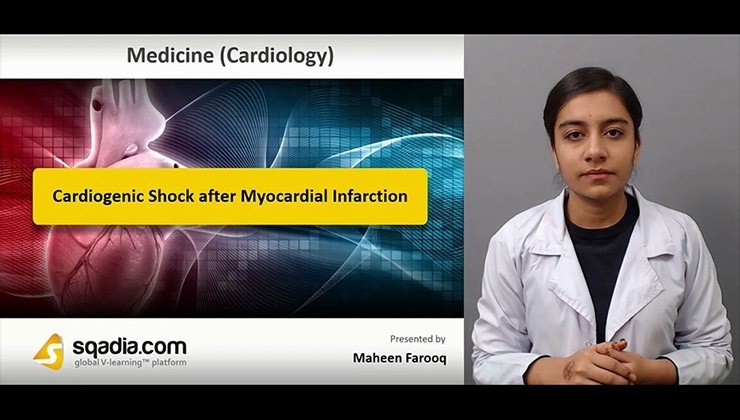 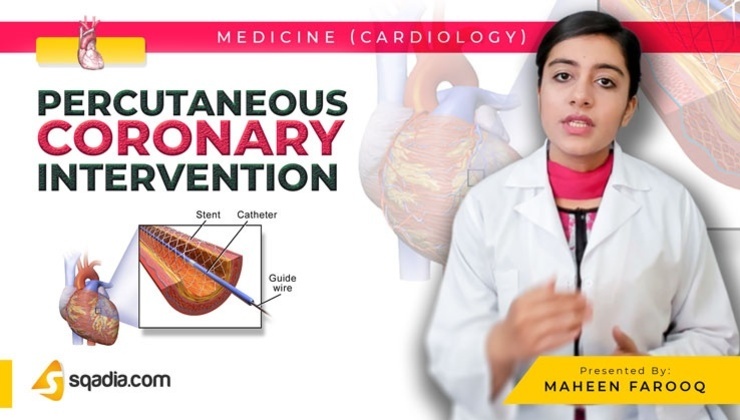 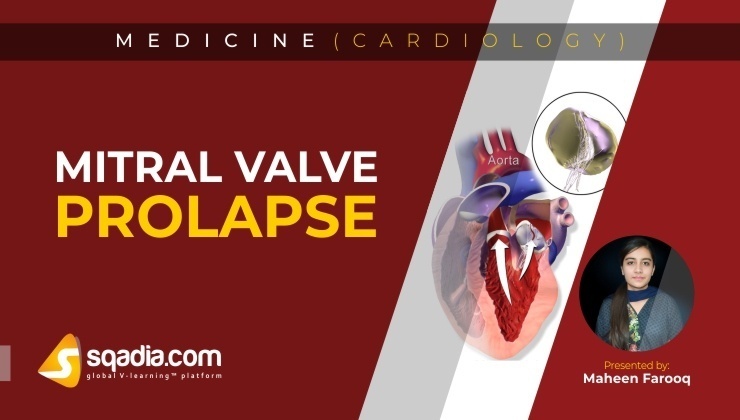 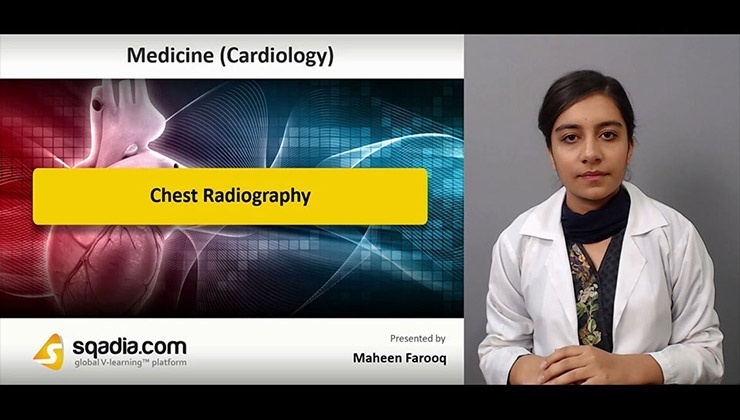 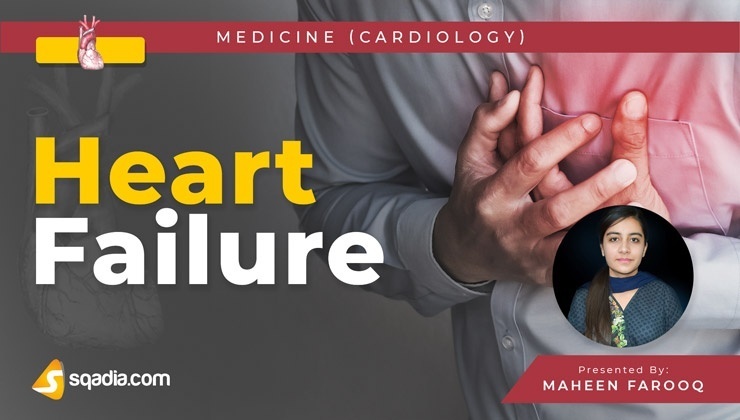 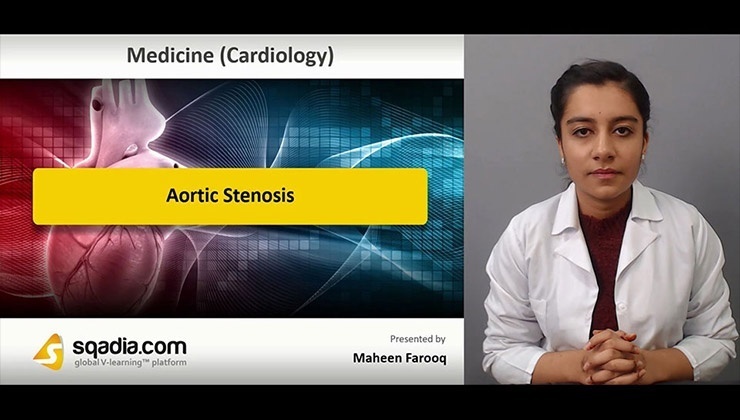 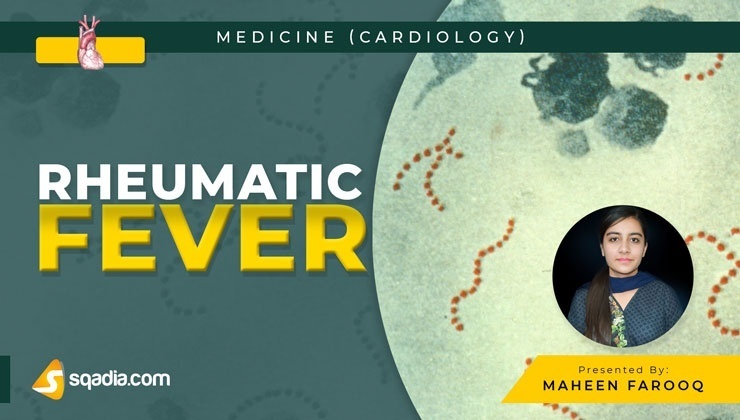 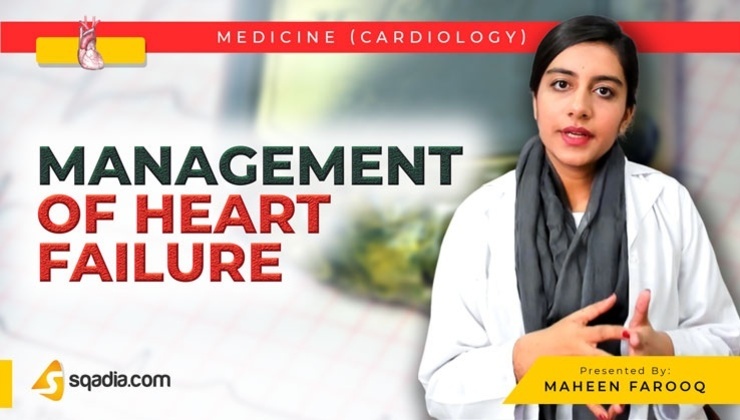 Strategies used by cardiologists to combat cardiovascular diseases including percutaneous coronary intervention, Angioplasty, Vascular stenting and other diagnostic techniques like echocardiography are best explained by using high quality images in PowerPoint presentations(PPT) at sqadia.com.